Have had that happen more than five years since the purchase of Waze for Google plan to implement in Maps one of the most important features of the social application for drivers: the sent alerts to warn other drivers. 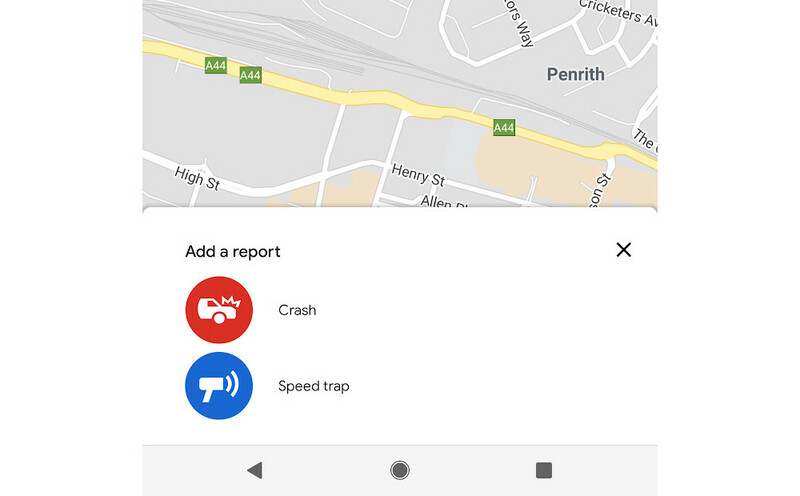 Google Maps has begun testing in a very small number of users to the delivery of reports, where now you can to alert you of accidents or speed controls. 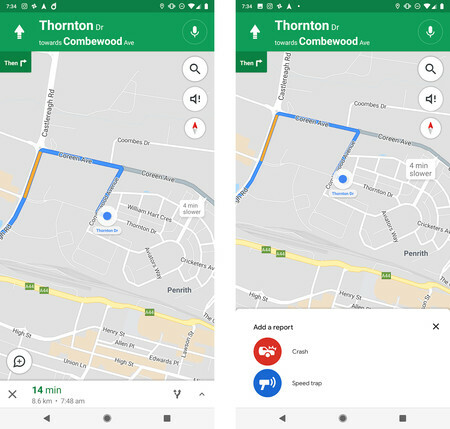 The reports it seems that will only be available for the navigation of Google Maps, showing in the lower left, the icon of a sandwich to send alerts to other drivers. By touching the icon only will appear only the two options that we have seen before. Nothing to warn of police checks or jams. Only accidents and radar. it Is not known when Google will officially launch this new feature and to what countries it will arrive, since there are some functionalities that are not available in all over the world. The news Google Maps for Android is testing the sending of alerts to inform of accidents and speed cameras was originally published in Xataka Android by Cosmos .